You might have heard by now that someone claiming to be the creator of the creepy puzzle video (11BX1371) has stepped forward. 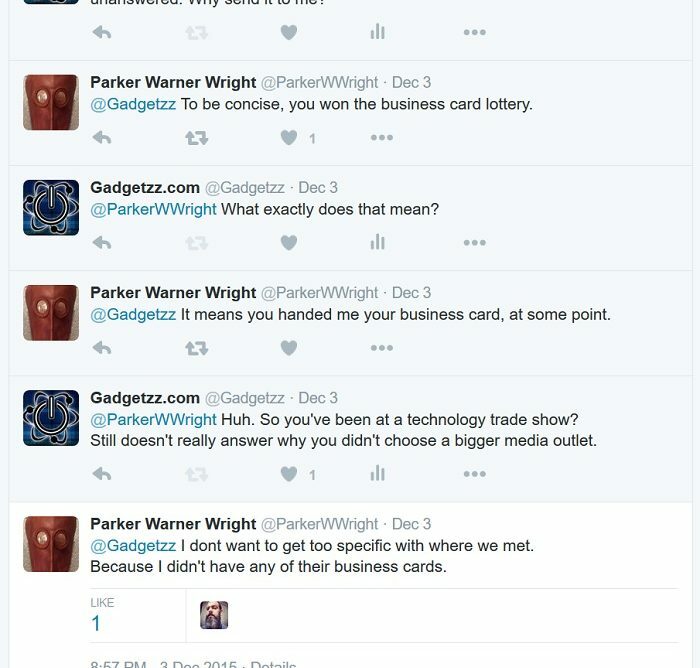 The person goes under the name Parker Warner Wright, and he has provided some fairly good evidence that is indeed him. You can find his Twitter here, and his Facebook here. First of all let’s go through the evidence. 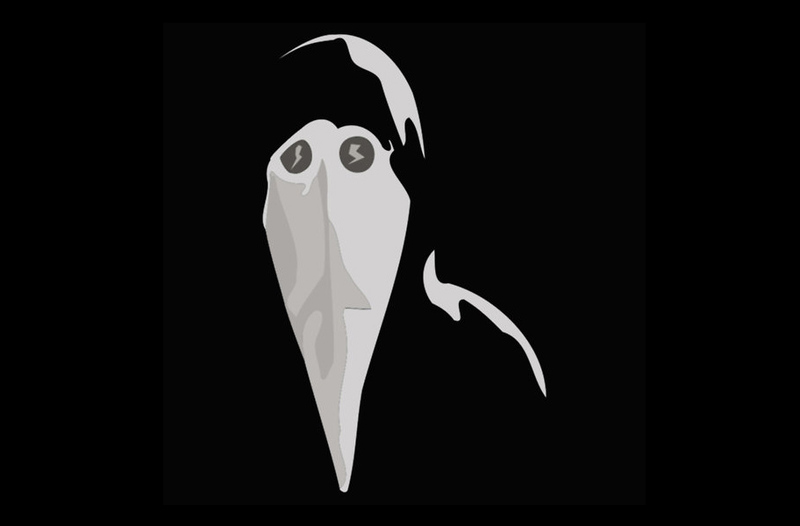 The picture of the mask could indeed be the one used in the video. As you can see, the details fit. Other people have made “birdman” masks, however not as detailed. The main difference being that this one is brown instead of black. 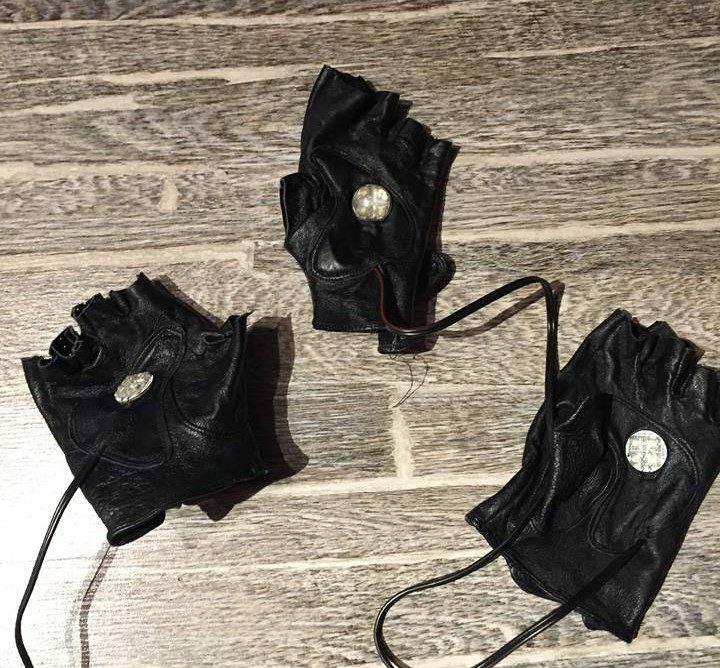 This image of what are supposedly the glove(s) used in the video was provided to me by one of the people in the IRC chat. According to PWW they were wired up to an arduino, for which he provided the source code as evidence. Supposedly he has given one of the gloves to a collector. However nobody knows who this collector is. But I can’t help but notice that it seems like one glove is missing. As for why there are several gloves when (probably) only one was used in the video, we have no clue. He also posted two photos of a DVD which is supposedly from the same batch as the one I received, for the purpose of comparing serial numbers. You can find these in the original post. However this has not yet been verified. And well, he does have a point. But besides uncertainties regarding the provided evidence, there are a few other things that seem fishy. For example someone has made a copyright claim on one of the Youtube mirrors of the video. Now this could be a fluke, or someone might have filed a copyright claim. The claimant is some company named Azteca. 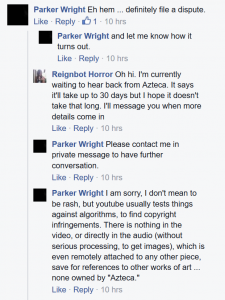 Not entirely sure what to make of this, but PWW has commented that it is not in any way the property of this Azteca. As far as I know this is the only case where this has happened, but I can’t be sure. Neither has he provided any handwriting samples, to compare with the envelope and CD. Nor any picture of the business card he said he gave to me. Surprisingly I can’t really think of much else that speaks against him, it would be hard enough to fabricate all the evidence that’s been presented. But why did he make the video, and why did he send it to me? The answers aren’t entirely clear, PWW has been very diffuse in his answers. As far as we can understand the point of the video was to send a political message in what PWW calls a work of art. So at least it wasn’t a credible threat. What that message is exactly is more or less unknown. But safe to say it has with the government to do. The word ‘Disestablishmentarianism‘ which has come up while solving the puzzle seems to be what it’s all about. I received this comment on the original post, and it seems to be a reasonable assumption. It refers to the last part of the puzzle, the enigma. Which was cracked a couple of days ago, despite PWW saying the key for it would be in the next video. In the solved cipher: STANDANDFIGHTWITHUSTAKEDOWNTHEBLACKBEASTKILLHISDISEASEORFALLWITHTHEREST That surely fits the theme of death and viruses, huh? I have a possible theory. Parker Warner Wright, in one conversation, said he moved to Poland because he felt the US betrayed him. That could mean he worked for the government and got fired or something… or it could, more simply, mean he felt betrayed by a policy/law/action they passed/did. So it would make sense that he was expressing anger with the US. “TAKEDOWNTHEBLACKBEAST” could definitely be used to represent the USA. It could be meant to represent Obama specifically (“theblackbeast” – Obama is African-American in race) but honestly, I find that unlikely; PWW doesn’t *seem* like he’s trying to send racist messages. “KILLHISDISEASE” – It occurred to me that “We are the antivirus” could mean PW and his little cult… or it could mean PW, the viewer, and all other viewers. Maybe “KILLHISDISEASE” is about eliminated negative influence the US has on other countries, or policies the current US government set that are ‘infecting’ the US/world. PW could mean everyone needs to unite to stop the United States’s disease. Still, it’s not exactly a clear message. But PWW has said that a follow up video is coming and that it will make things more clear. Somebody also interviewed PWW, you can find that here. PWW has been active not only on Twitter and Facebook, he has reportedly also visited the IRC chat with people working to solve the puzzle. As for why he sent it to me of all people.. He was extremely diffuse in his answers. He claims I have handed him one of my business cards. This suggests he has been to a technology trade show. However he has so far not provided any picture of said business card. Also, when asked why he didn’t send it to a bigger news outlet, he responded that he simply did not have their business cards. Which I find to be a pretty odd response, he could have looked up their address online, and if he was at a trade show it is highly unlikely he only got my card. Something must have made him choose me. Then again he did say he sent it to one other person, but we don’t know who that is. Furthermore we might have a picture of Parker Wright, sort of. His profile pictures on Facebook are somewhat interesting, the first one seems like a white picture, but you can see a picture of ‘birdman’ if you tilt your screen back. But the second one is the most interesting, at first glance it looks like a black picture with some specks. 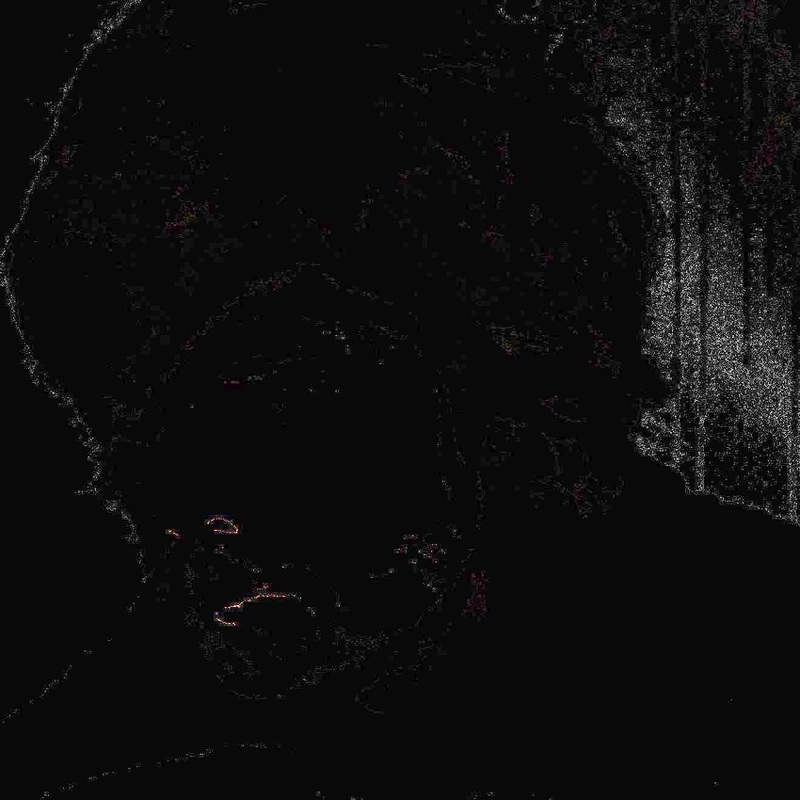 However people have identified it as an edge detection algorithm. When enhanced in photoshop we get a picture of what looks like a person, presumably PWW. While some questions have been answered there’s still a lot we don’t know. Some have also suggested PWW may be part of a group that made this, rather than one lone person. If you are interested I recommend you read through his twitter, as well as the interview. After being active on social media for a few days he more or less went silent. Except for stray cryptic posts. Like yesterday when he posted ‘Disregard my last’ on Facebook, after the enigma was solved. Note that he had previously said the key for the enigma would be provided in the next video. According to IRC users it was cracked using brute force. The most common question I get regarding this is ‘Do you believe it’s him?’. Well, frankly I don’t know. But the evidence does seem to point that way. Another common question is what I think of him. Obviously I think he and the this whole thing is quite weird. But I’m not disappointed that he killed the mystery, as some people are. I am however relieved that this wasn’t some sort of terror threat. Although I am indeed quite disappointed that he has communicated so little with me. While I did get answers to the questions I asked I think that they were too diffuse and didn’t really explain anything. While I can understand why he didn’t come out sooner, I must wonder what made him change his mind. When this whole thing started to go viral I presumed that it was impossible that the creator had not noticed. On a last note I’m curious as to how the next video will be released. We’ll see if he sends it to me again. Since PWW has released part two, and told us before he did it on social media, It’s safe to say that Parker Warner Wright is indeed the creator of the video(s). You can see part two here. PWW has done an interview with a polish youtuber, it’s pretty interesting. And it’s certainly the best view we have of him yet. PWW has verified that it is him on his Facebook profile. PWW has launched a website. As expected it is filled with hidden pages and codes. The website is more or less like a puzzle itself, so we’ll surely see some exciting things pop up soon. want more? I mean Is This The Creator Of 11B-X-1371? – Gadgetzz is kinda vanilla. It will always be exciting to read through articles from other writers and practice a little something from their web sites. about encryption or codes but I know enough about analysing evidence and human behaviour. was to show a piece of the first unedited movie. I am sorry for the eventual grammar or spelling mistakes as English is not my first language. he said he lives in south africa. and obama is african american. Sorry I cant understand this image, what is this? Parker Wright is Gary McKinnon, see the black photo. Do you have a high-res version on the image at the top? It’s really cool and I’d like to make it my phone background or something, but it’s pretty blurry. the black beast would be ISIS. their flags are black and the most prominent figure of it wears black – see baghdadi. a lot of people accuse US government of financing or even at some point creating ISIS. Your commentary about the mask being black in the 11B video is because the video is gray-scaled, not black and white. The grayscale switch turns brown to black. If you look at his robes, the robes are black and when gray-scaled down lose all depth and contrast and just become BLACK.